A young, vibrant, London based ceilidh band with a charismatic caller! When you book Ceòl Mór Ceilidh band for your event, you can be assured of the highest quality musicians around. Gordon uniquely selects his musicians depending on your requirements, and below are just a few from the pool of musicians he is continuously delighted by! Gordo n began calling ceilidhs when he was 14, and has been encouraging people onto the dance floor ever since! His clear, relaxed yet persuasive style will ensure that anyone, from beginners to the more experienced, will have the best night of their lives! 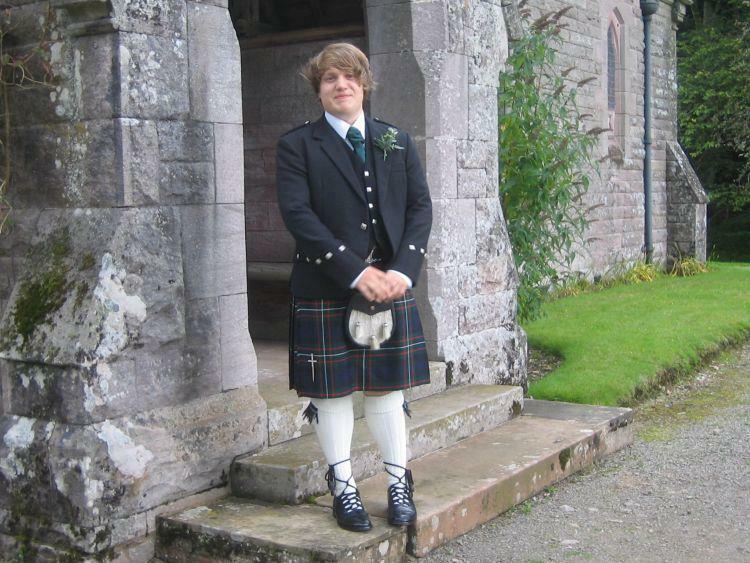 Hailing from Edinburgh, Gordon has an in depth knowledge of all things ceilidh, and is happy to discuss the finer details of your event at any time. Contact him using the contact page on this site. 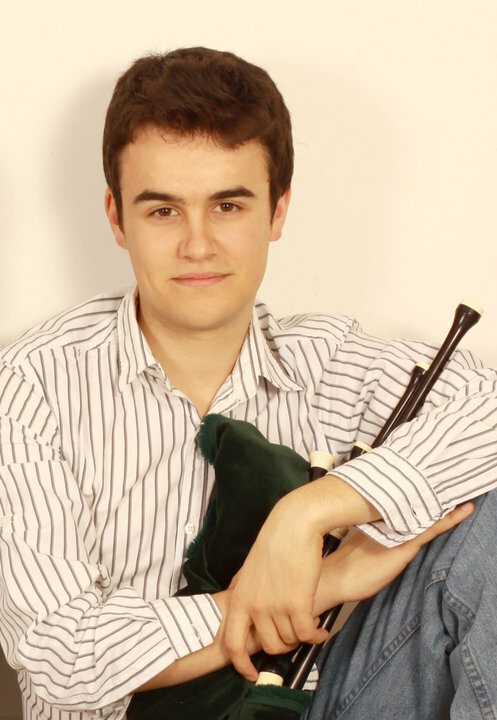 Alex is a professionally trained violinist with a passion for folk music. She has played with folk groups from a young age, and loves nothing more than a lengthy session at the end of a long day. Playing for ceilidhs frustrates Alex, as she would always much rather be on the dance floor stripping her willow! Michael might look Scottish in his photo, but he’s actually English! (It’s not his fault!) Secretly though, Michael wishes he was Scottish, and finds any excuse to make the trip up to Scotland as much as possible. Playing the fiddle from age 9, Michael has been taught in both folk and classical methods. When he can’t be rolling around in the heather, he enjoys nothing more than getting together with friends and bashing out reels on his fiddle. Elizabeth began playing the flute when she was 9 and being from Aberdeen she has been playing in a ceilidh band and attending ceilidhs for most of her life. The repertoire and dances are part of her and the only thing she is more passionate about than a ceilidh, is playing for one! What Callum doesn’t know about folk music, isn’t worth knowing! 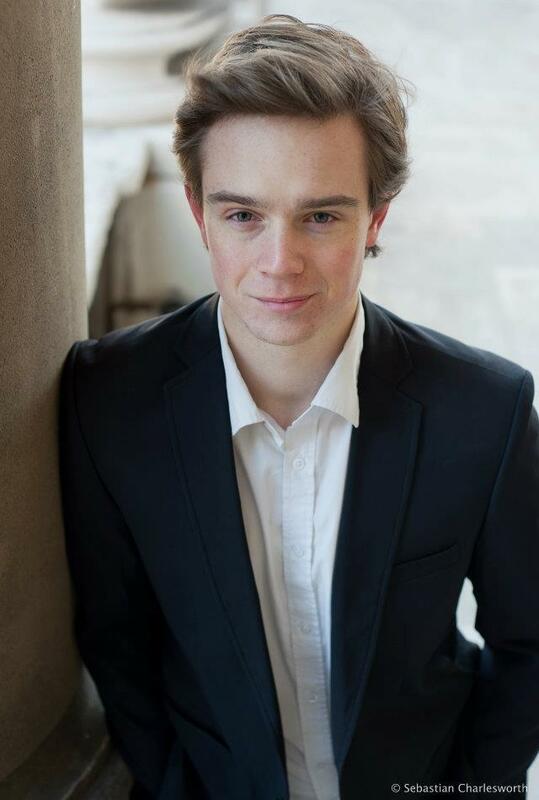 The brains behind the band, Callum is responsible for much of the repertoire choice and arrangements. An expert piper, he also plays whistles and recorder, and can often be found discussing the finer points of folk music in the corner of a pub over a whisky! Casey has been playing the guitar for just over a decade now and finds himself at home in a variety of genre’s, specialising in the blues and modern rock. Originally from the Island of Guernsey, this small town boy is like a dog with a bone; happiest with his guitar, and even happier when he’s strumming out the tunes of Scotland!